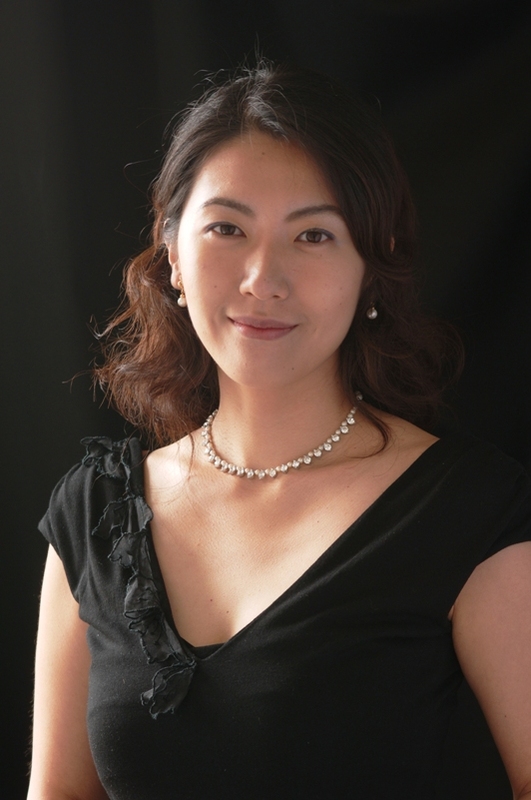 Born in 1978 in Kanagawa (JAPAN), Ayano SHIMADA began her musical studies at the age of four with Prof. Sachiko FUKUOKA. She won prizes at several important competitions in Japan. She studied with Prof. Mamiko SUDA at the Toho High School of Music where she acquired her diploma in 1997 as the excellent piano student. In the same year, she won the fifth prize at the Vianna da Motta International Piano Competition in Macao. Ayano SHIMADA entered with the highest marks the Conservatoire National Supérieur de Musique de Paris, in the class of Prof. Jean-François HEISSER in 1998. And she also has studied with Prof. Aquiles DELLE-VIGNE since 2000. She acquired her diploma with attestations of Piano and Chamber Music at CNSM de Paris in 2002 and was admitted to the Postgraduate program (Cycle de Perfectionnement) of the same Conservatory. She was the first prize winner at the Jean Françaix International Music Competition in France (2001) and at the Trani International Piano Competition in Italy (2003). In 2004, she won the fourth prize and the special prize of "Best Performance" at the Sydney International Piano Competition in Australia where she performed at the Sydney Opera House with the Australian Chamber Orchestra under the direction of Sir Christoph POPPEN, and with the Sydney Symphony Orchestra under the direction of Sir Janos FURST. She appeared on radio programs in Japan and also in Europe. She is regularly invited to the music festivals and gives recitals, concerts with orchestra as soloist and chamber music concerts in France, Belgium, Netherlands, Italy, Germany and Japan. Currently, she studies with Prof. Jean-Claude PENNETIER at the Ecole Normale de Musique de Paris.